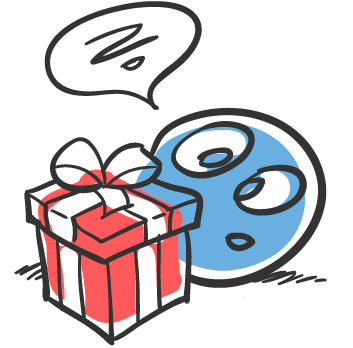 We love surprises, it’s one of our favorite parts about making games. That said, we don’t want anyone to miss out on what we’ve got planned. Make sure you check back this way tomorrow. Android? . . . MeeGo? It’s the Windows Mobile 6.5 port! Wicked! In all honesty I hope it’s that Sony gave you a PS Vita dev kit and Ramps is a launch title! Do I need to buy an iPad? Because I will.